← Do you meet best practice? Landlords now being forced to work for UK Border Control? 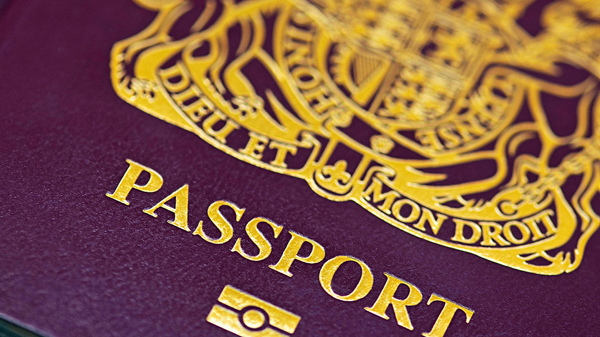 From next year landlords and letting agents in the UK will be helping the government with its immigration policy. They will need to comply with the new Immigration Act 2014, which will require them to check that any prospective tenants have a right to reside in the UK. Landlords face a fine of up to £3,000 for not checking tenants’ IDs. In addition to carrying out the usual referencing and credit checks, landlords will be required to check prospective tenants’ original ID documentation in their presence, and will need to keep copies of all paperwork. But the government won’t be paying landlords for carrying out ID checks on its behalf. Instead there’s the threat of a £3,000 fine for failing to comply. This new legislation is tantamount to the government admitting its border controls are ineffective, whilst seeking to pass the responsibility onto the private sector. These ID checks are something which responsible landlords and letting agents should be doing anyway, but it’s a step too far to fine landlords for not doing them. If they haven’t done them then there’s a fair chance they’re going to be in trouble anyway! This entry was posted in Legislation and tagged Immigration Act. Bookmark the permalink.